Teaching by Kent Bateman, based on Matthew 1:18-25. From our series, The Truth About Christmas. **Note: Due to technical difficulties, this audio was recorded from the ambient noise in the room and is lower quality than normal. Because of this, we've also made the transcribed version of this teaching available here. Teaching by Kent Bateman, based on Matthew 1:1-17. 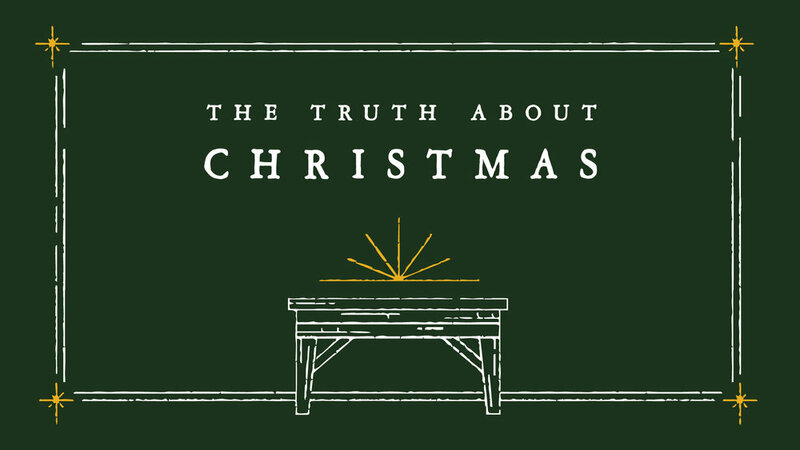 From our series, The Truth About Christmas.